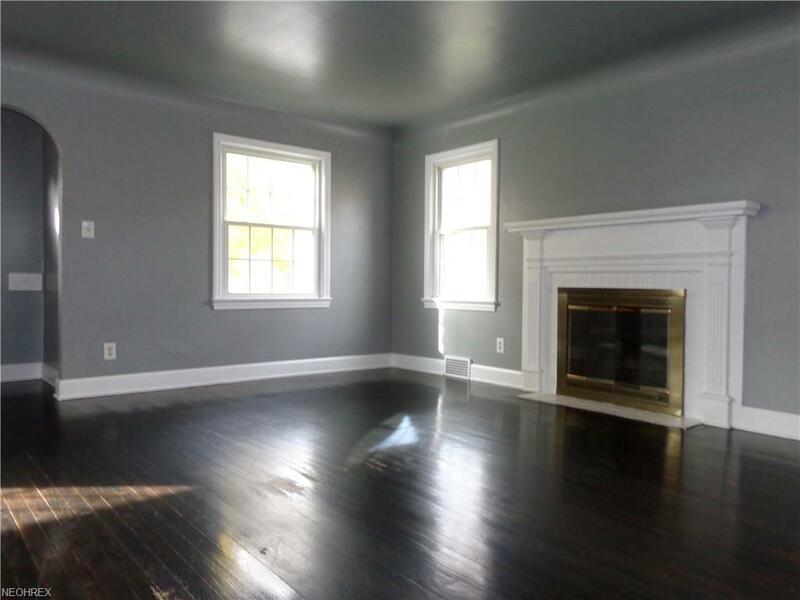 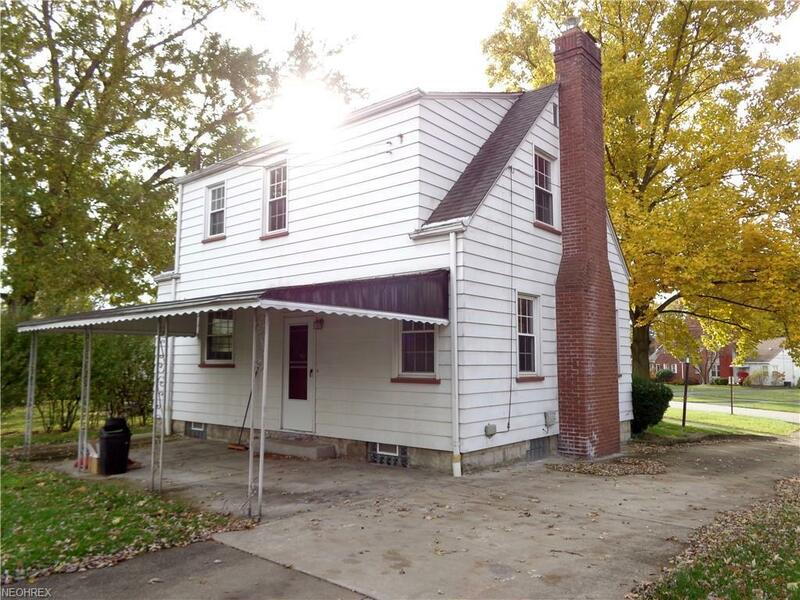 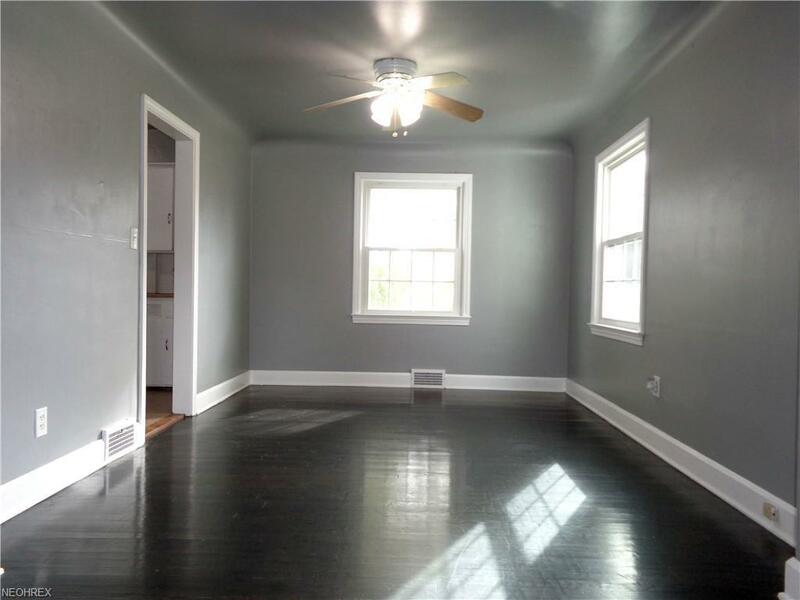 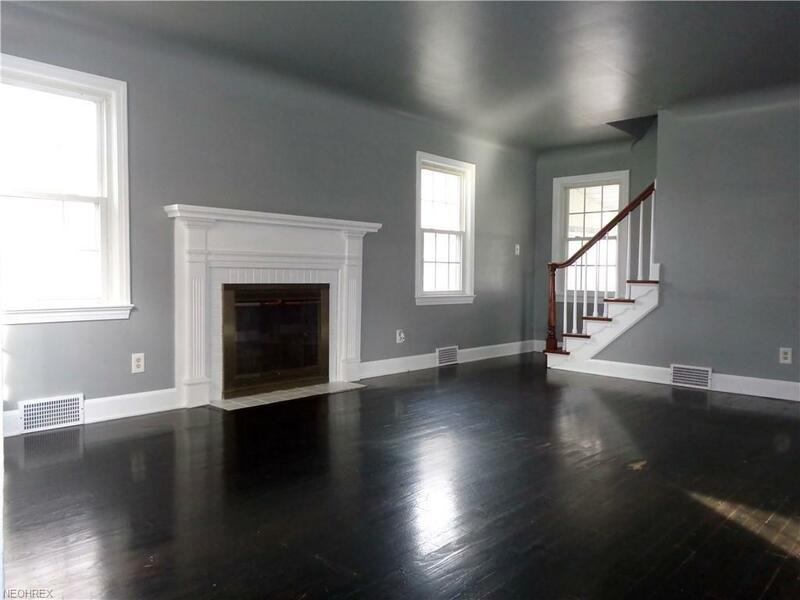 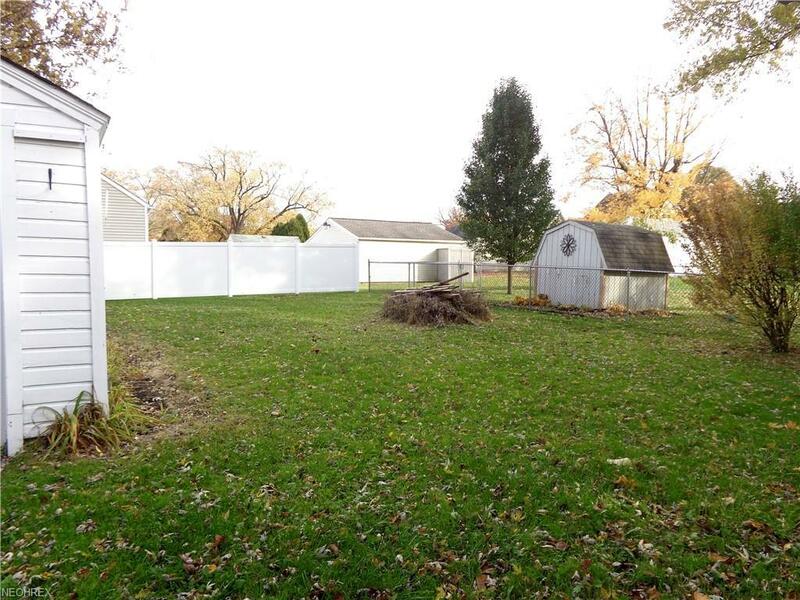 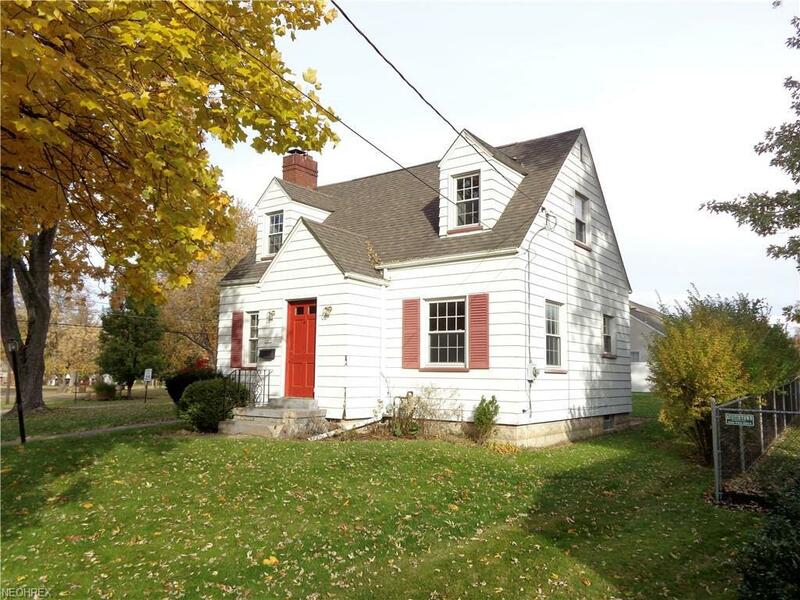 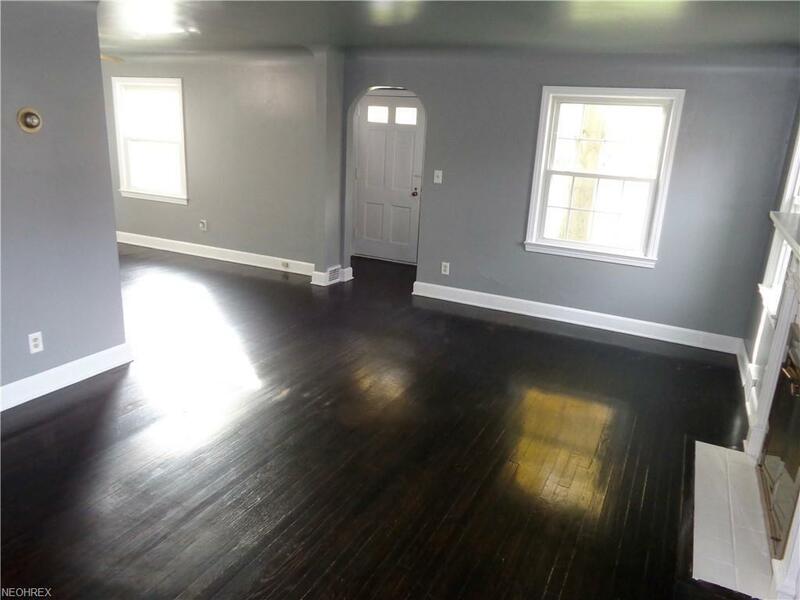 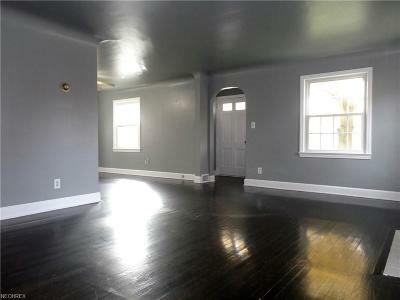 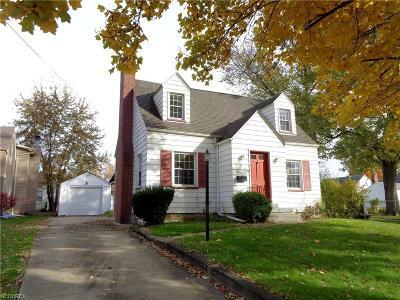 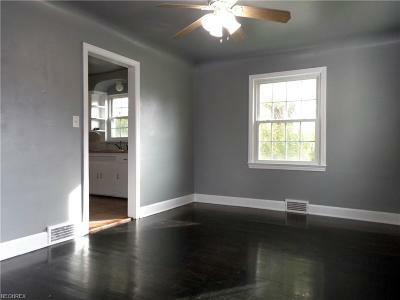 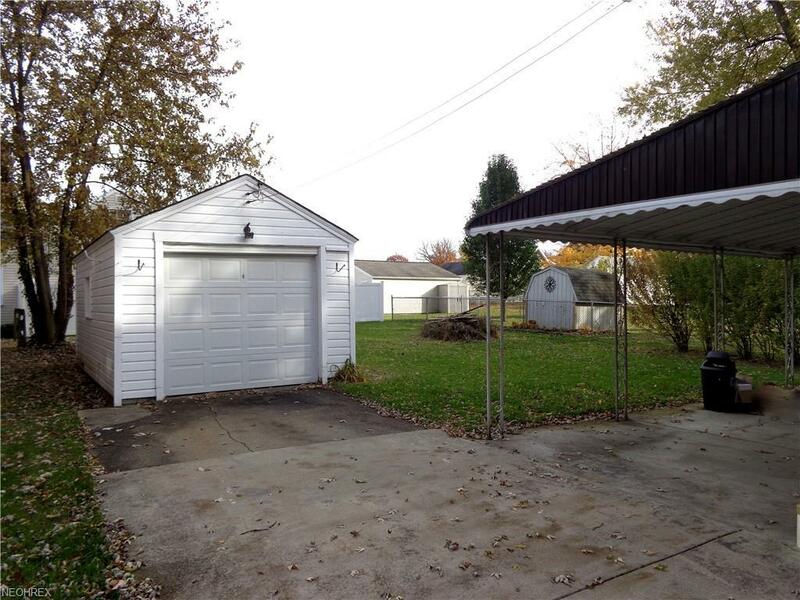 This 2-story home is located beautifully in Boardman and features hardwood floors throughout. The first floor has a spacious Living Rm with fireplace, Kitchen with Dining area & entry with Arched doorway. 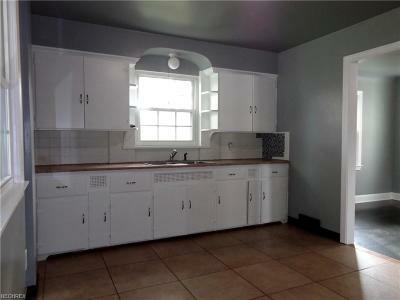 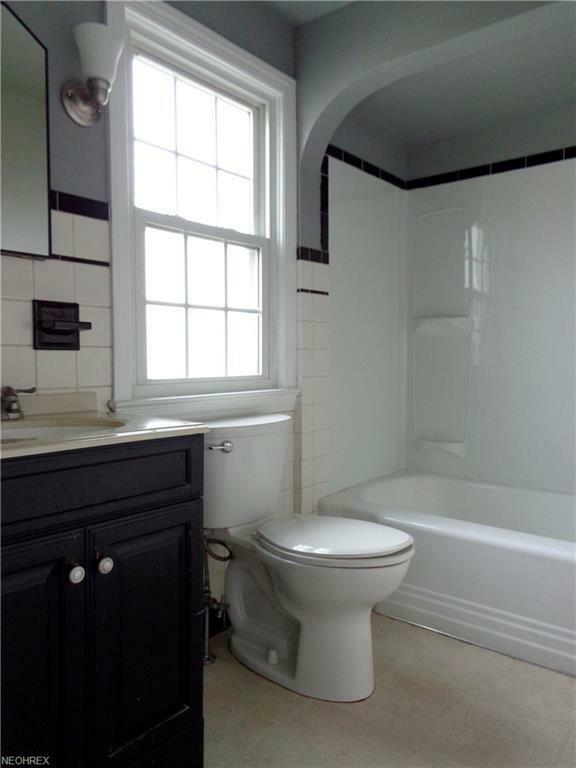 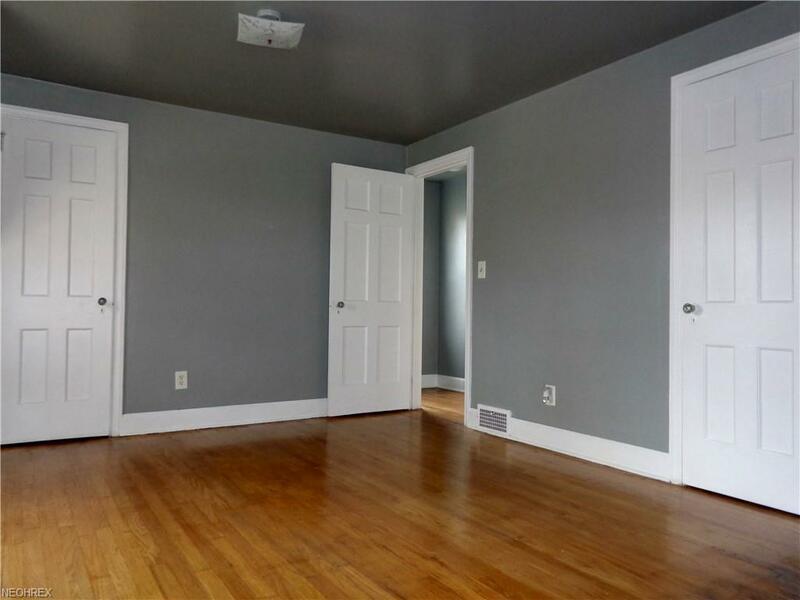 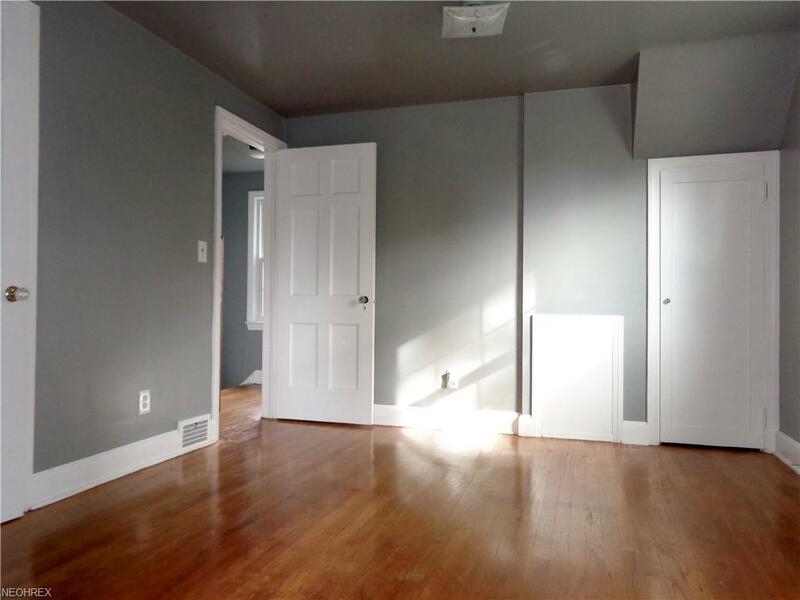 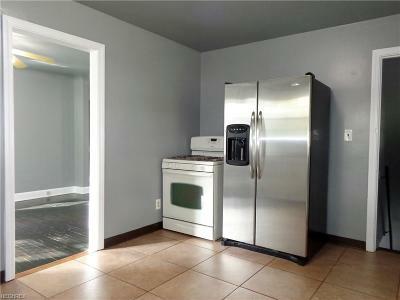 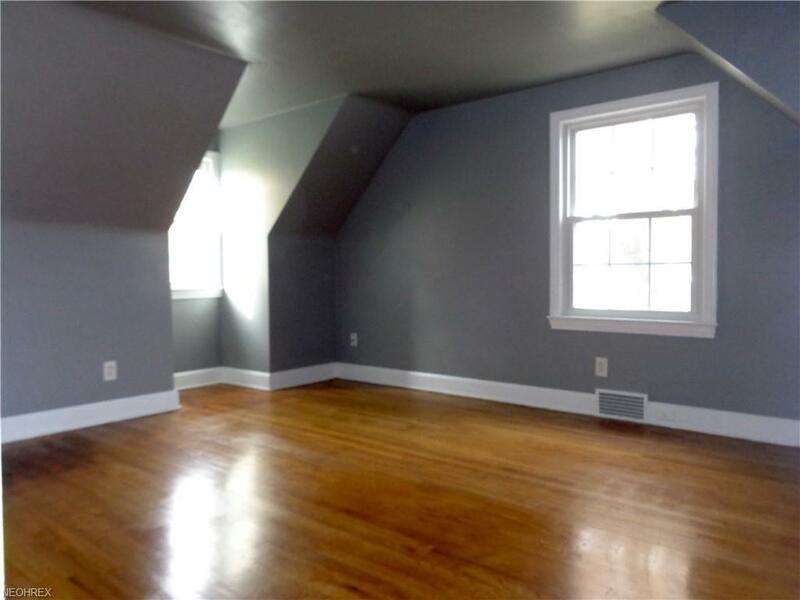 The second floor has 2 bedrooms each with 2 closets and a nicely updated bathroom. 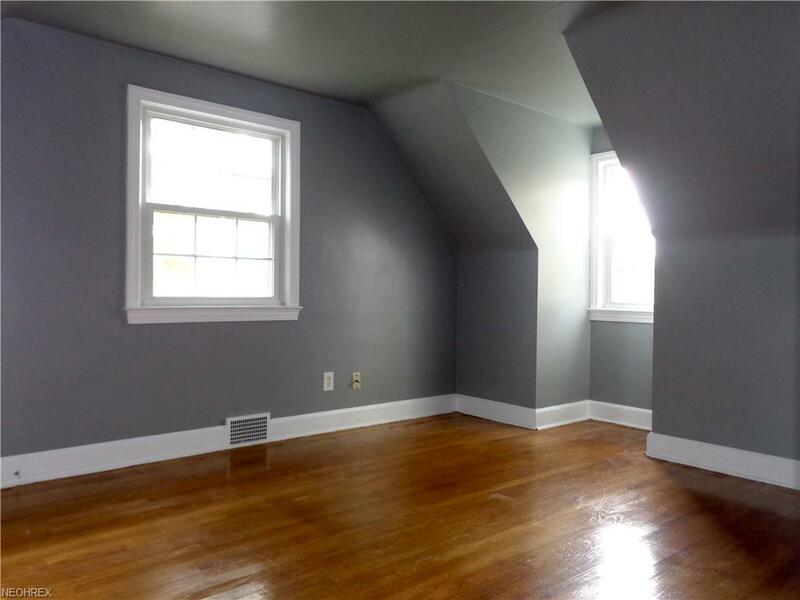 Home has Replacement windows, newer hot water tank and dimensional shingled roof are other. 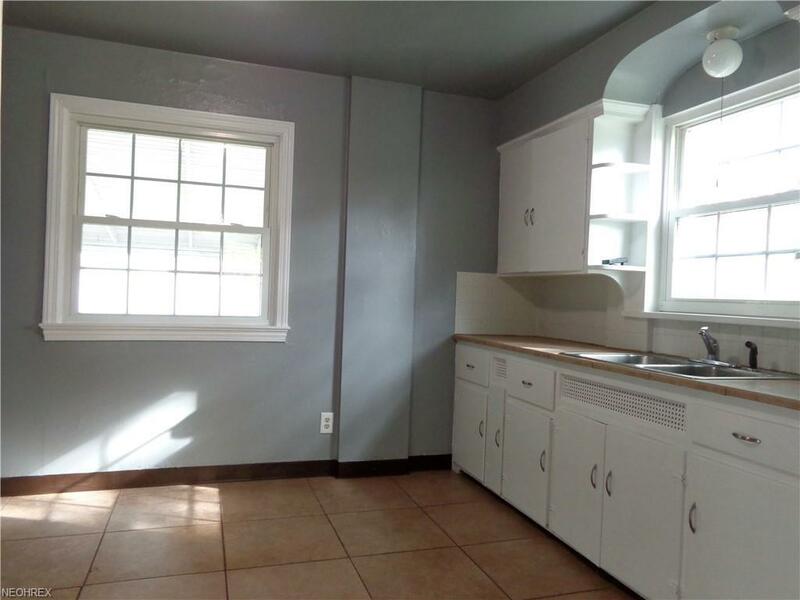 The outside has a large covered back patio, 1 car garage and cozy backyard.